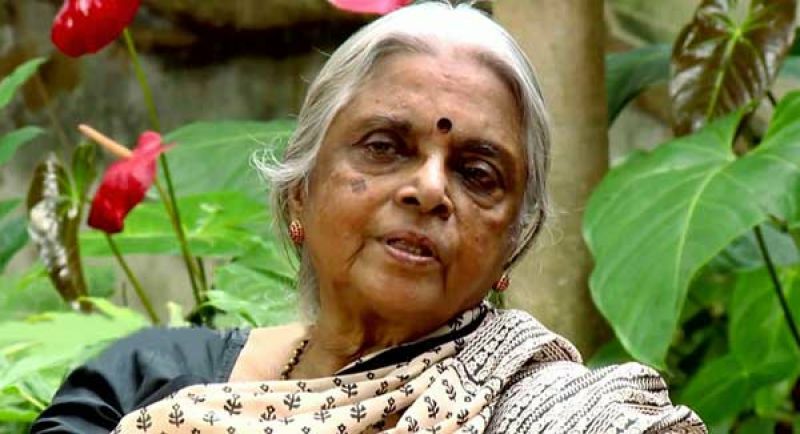 Poetess and winner of Kerala Sahitiya Akademi award, B Sujatha Devi, has passed away recently. 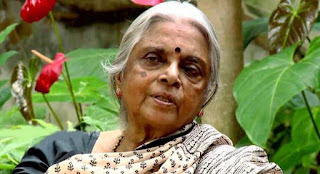 She was 72. 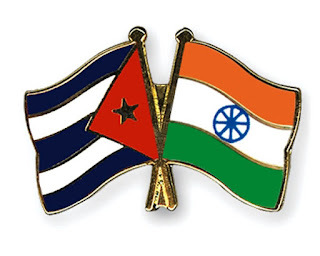 India and Cuba have signed Memorandum of Understanding in the field of Biotechnology, Traditional Medicine and Homeopathy. 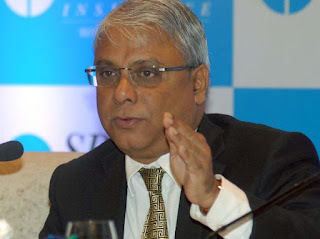 Arjit Basu has been appointed as managing director of the State Bank of India.